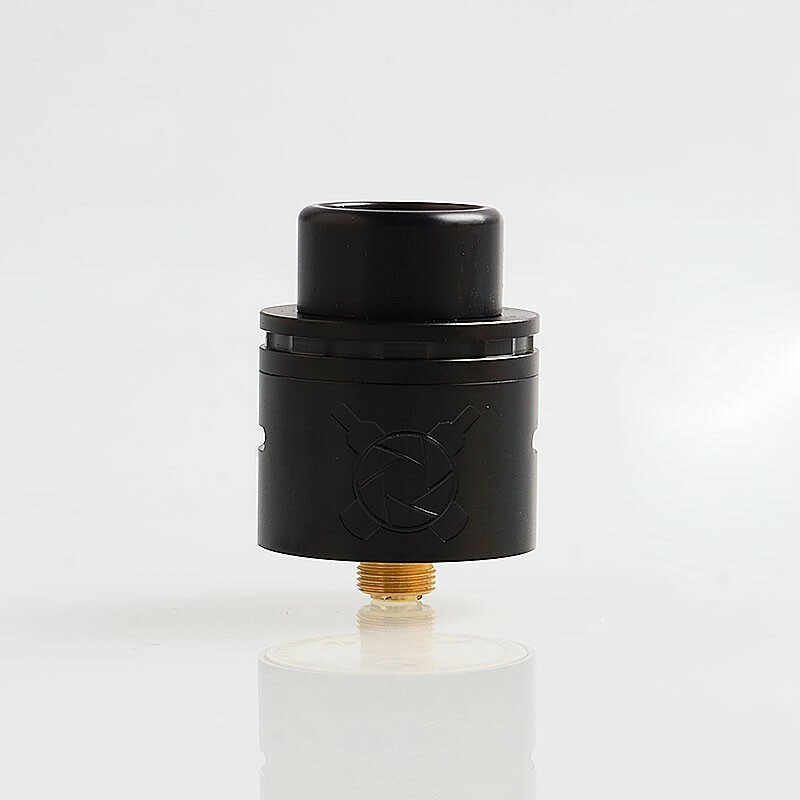 The authentic Asmodus Vault RDA is a 24mm flavor-based RDA that will amaze anyone's standards in terms of flavor. 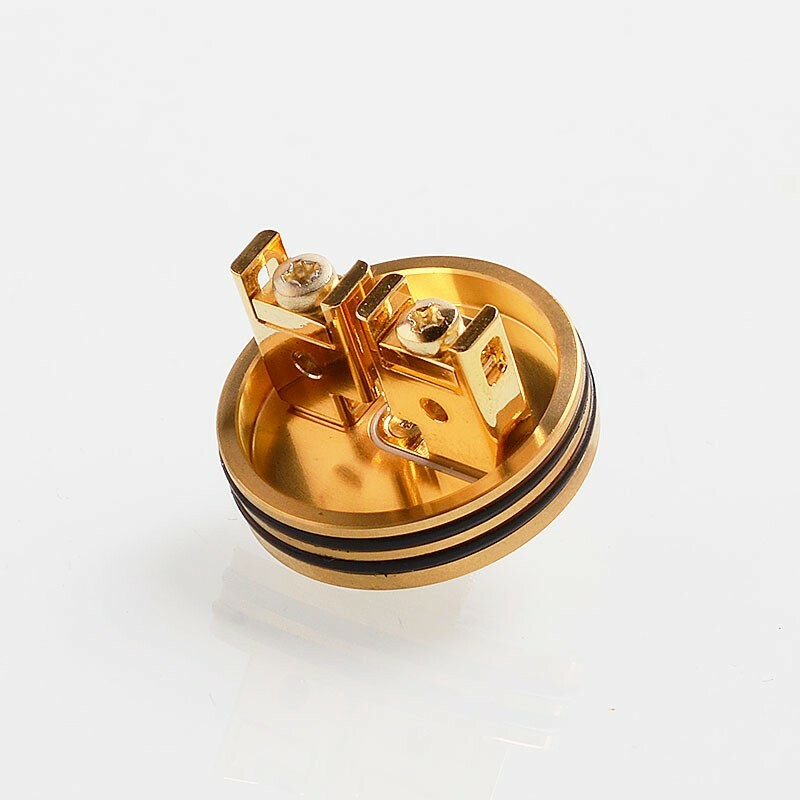 The Vault's low-profile design that minimizes the chamber space and a domed top cap to help concentrate the flavor and a dual post clamp style retention method that enables even the thickest and most exotic of coil designs to be installed with ease. 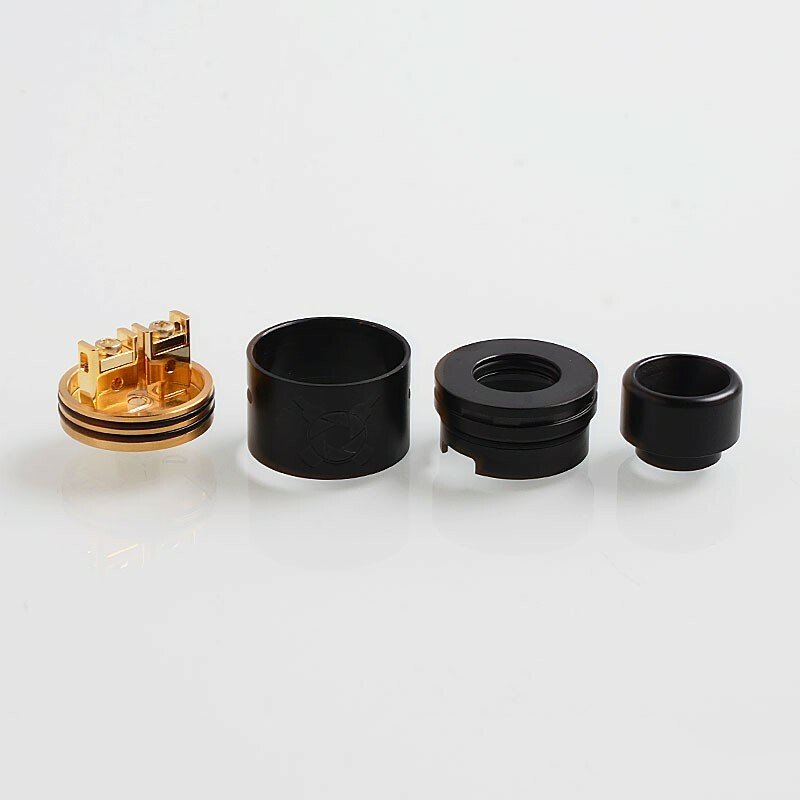 Measuring 24mm in diameter, the Vault will fit on almost any mod you can think of without any overhang. 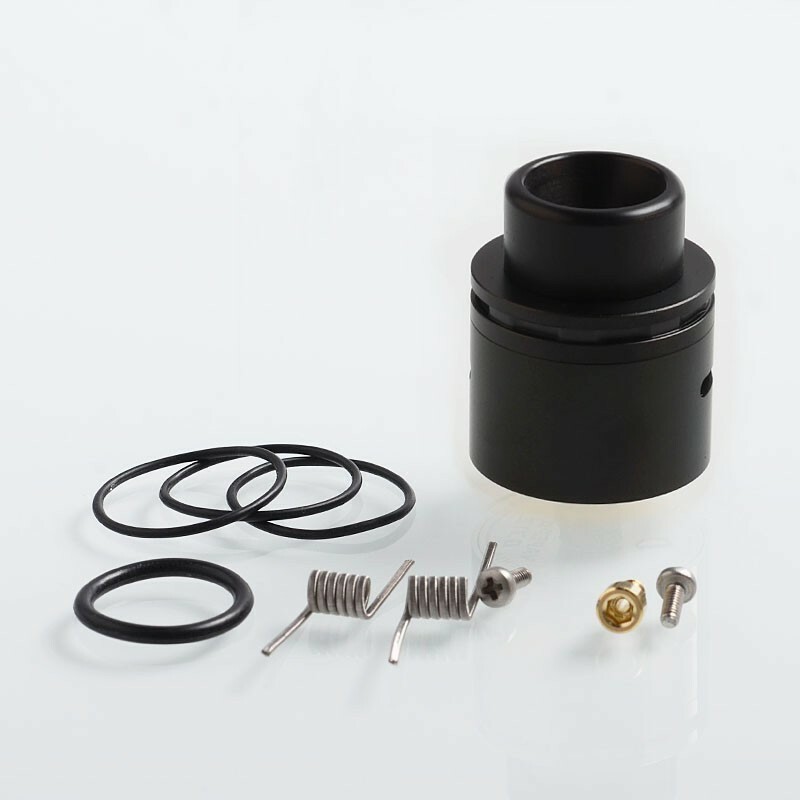 Airflow is handled via the adjustable dual sided 7.25mm by 2mm airflow slots that provide the perfect amount of draw resistance to provide a warm, flavorful vape even when fully open. 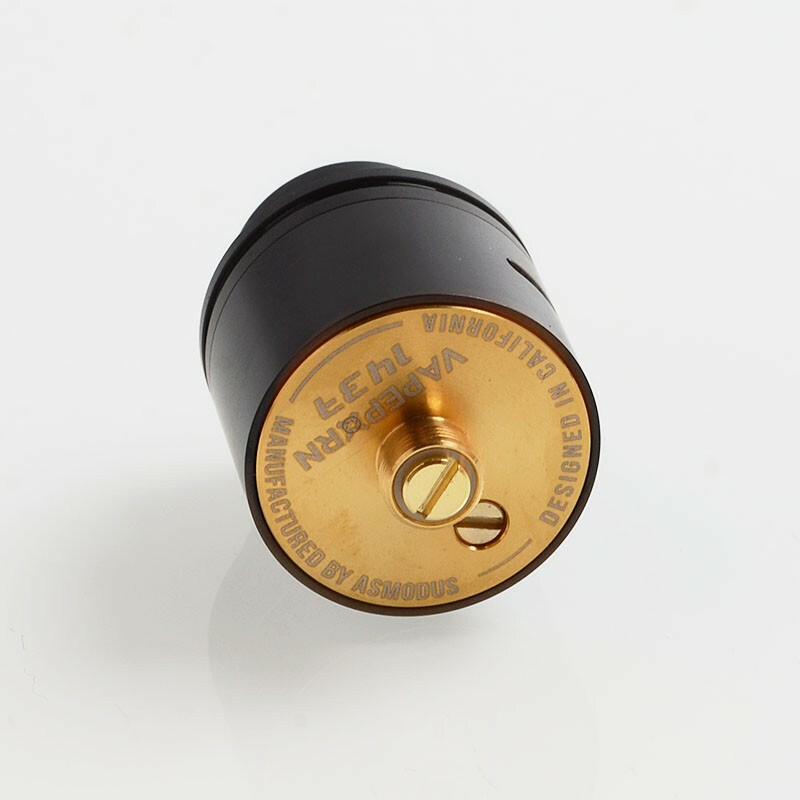 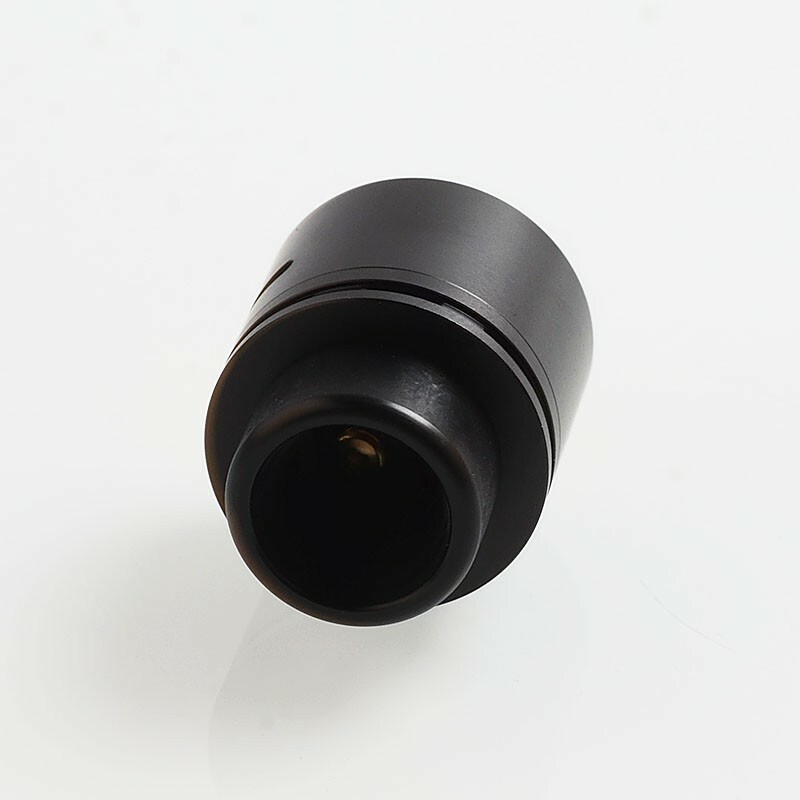 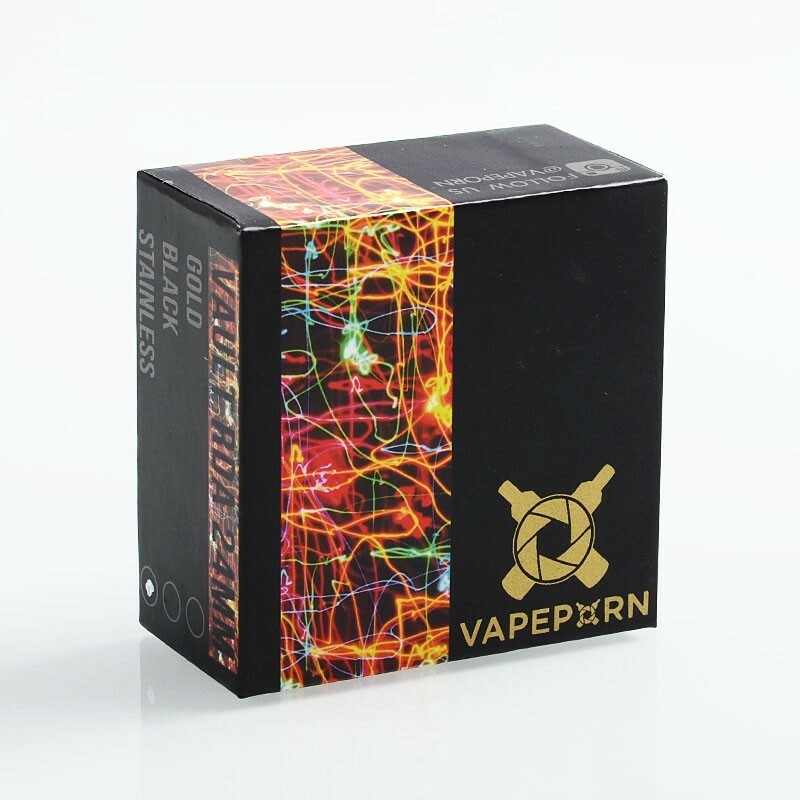 These can be closed off with the use of the rotating inner barrel to fine-tune the Vault to suit your preference, and make the vapor warmer and the flavor more pronounced as you restrict the incoming air.